Four rock-and-pop themed episodes. In 'The Otto Show' Bart gets a guitar and Otto moves into the Simpson household. 'Homerpalooza' has Homer visit the alternative rock festival Hullabalooza. 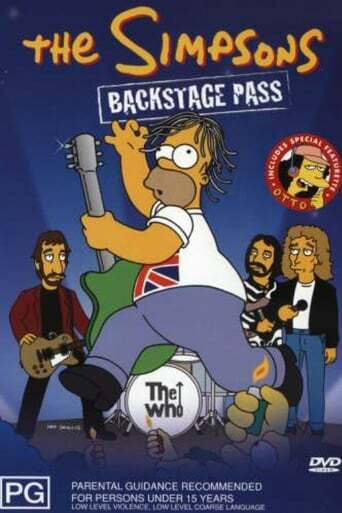 'A Tale of Two Springfields' finds Springfield split in two and Homer doing his best to lure The Who, scheduled to play the East, over to the West. 'Homer's Barbershop Quartet' sees Homer recall the days when he was a member of chart-topping singing group The Be Sharps.